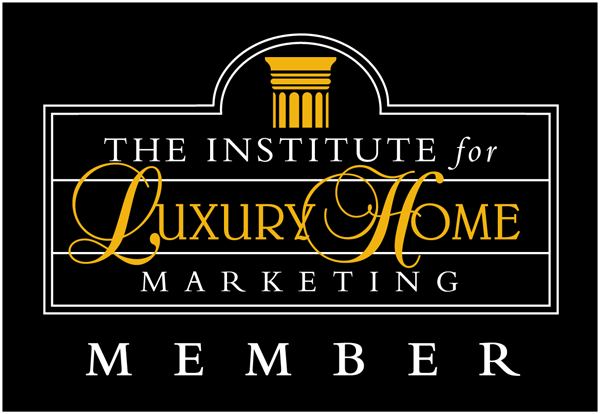 Some Maui Real Estate Investors consider property priced at a Million Dollars or more to be Maui Luxury Property. Some people call Maui Luxury Homes their 2nd, 3rd or 5th home. Either way the Dinits Team at Dinits Realty is here to help YOU. We have found that our clients in this price range know how to pre-qualify themselves and know what price range they are looking in. This why we made it easy and are providing links so you can target homes that meet your criteria. 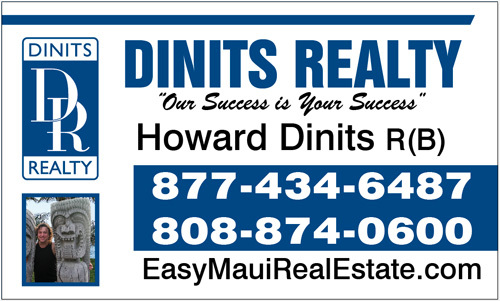 Click the links below and call or write Howard Dinits Maui’s own Luxury Home Marketing Specialist to provide you excellent customer service.